Oh, no, tell me I didn’t just start a post with that line. Let’s just pretend it didn’t happen, okay? Keep it between us, internet. As I was saying… When I was a kid, waking up on Saturday morning and watching my favorite cartoons was probably the highlight of my week. 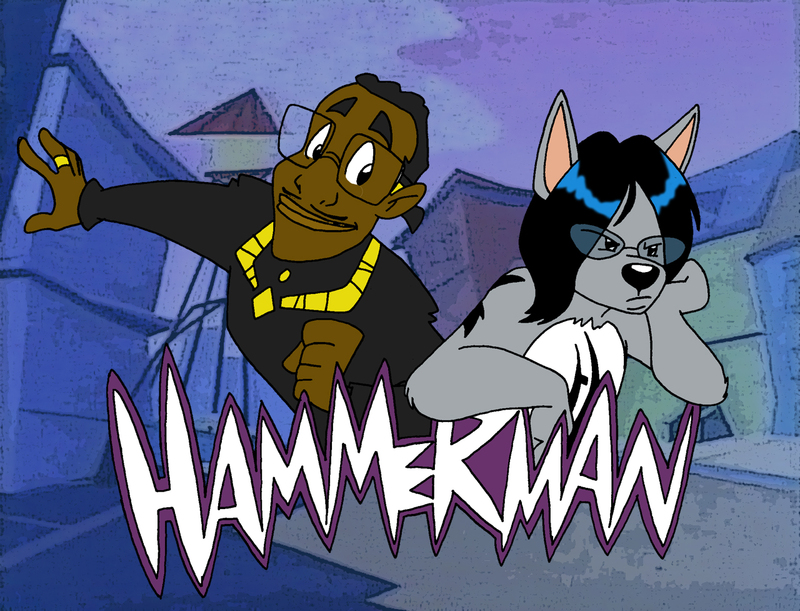 Because SATURDAY MORNING CARTOONS, DUDE! I loved them. I mean, honestly, what kids didn’t love watching cartoons on a Saturday morning? G.I. 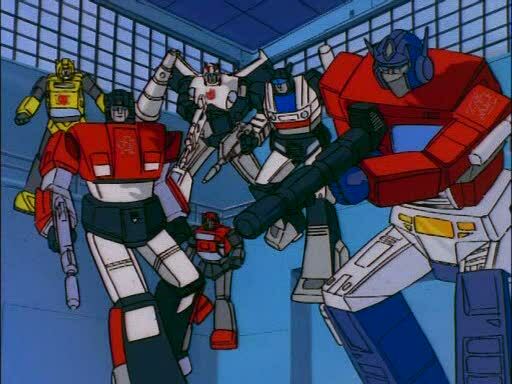 Joe, Inspector Gadget, Transformers, Hammer Man (Yeah, I watched the MC Hammer cartoon, what of it?! ), Teenage Mutant Ninja Turtles, and my personal all-time favorite M.A.S.K. They were awesome and terrible all at the same time. I loved every single minute of it. I remember them getting worse as I got older, though. Either that, or my tastes changed. I think they got worse. And it’s for that reason that I wasn’t totally looking forward to watching cartoons with my kids. I didn’t think they’d live up to what I remembered watching as a kid. But, that’s the great thing about the age of the internet. I can show them cartoons that I watched when I was a kid. There are plenty that I watch with Sophia that are new to me. Jake and the Neverland Pirates, Doc McStuffins, and Sofia the First. Those are the shows that she’ll be telling her kids about when she has them one day. Much in the same way that I tell her about the shows that I loved. You know what else is pretty cool? Some of the old cartoons that I watched are being brought back and introduced to a new generation. What sparked my interested recently was when I found out that Netflix had rebooted Inspector Gadget. I was EXCITED. I wanted to see how they changed it, if it was better or worse than the original, and if Sophia would be into it. So, we checked it out. She didn’t seem super into it, but I think it’s growing on her. 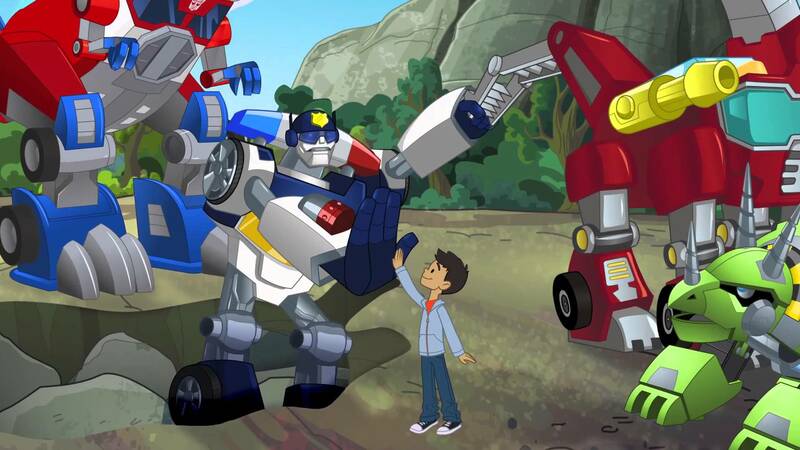 Another kind-of reboot is Transformers: Rescue Bots. It’s different than the original. Kind of a spin-off, I guess. But, it’s a way for me to introduce a cartoon that I loved as a kid to Sophia with a more modern twist to it. I’m definitely going to show her the originals, as well. Because, I obviously have to. I mean, who doesn’t wanna watch this? It’s going to be the same with movies that I loved growing up. Star Wars and the like. When she and Maddie are at the right ages, I’ll introduce them to the ones that I loved the most. I want them to have an appreciation for the things that I–and Sarah–loved and watched as kids. I think it gives them depth in what they like. Maybe I’m wrong, but that’s how I feel about it. What cartoons are you watching with your kids right now? Are you introducing them to your favorites from your time as a kid? Hit me up on Facebook, Twitter, and in the comments! We’ve instituted our own Saturday Morning Cartoons as well. Adventure Time and My Little Pony: Friendship is Magic are a few new ones that we like. We’ve watched My Little Pony a little bit, but not too much yet. Never watched Adventure Time, though.